Thank you for your interest in the Model of Human Occupation assessments distributed by the MOHO Clearinghouse. 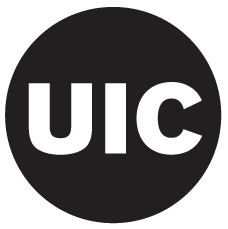 To contact the Model of Human Occupation Clearinghouse please send an email to rtaylor@uic.edu with comments or concerns as well as assessment, order, technical, and website related questions. We will do our best to respond to your questions and comments as quickly as possible as we appreciate your patronage.